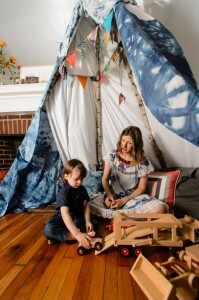 Indoor Tepees: Trending Up – Next Hipster Trend is what's HAWT, NEXT! From New York, rich urban hipsters dishonor indigenous people by replicating native dwelling as a way to escape their own opulence. 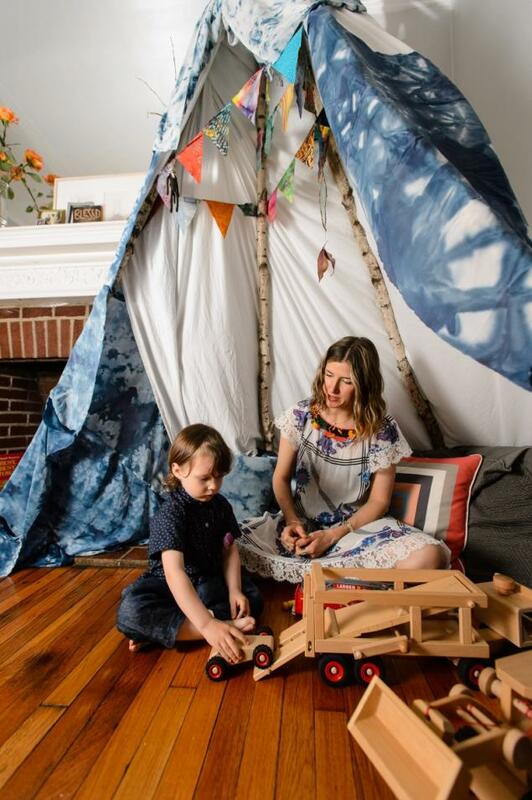 Karyn Starr, 35, is a personal stylist with clients all over the five boroughs — but one of her favorite places in the world is the indoor tepee she had built in the Clinton Hill townhouse she shares with her husband and her 3-year-old son.